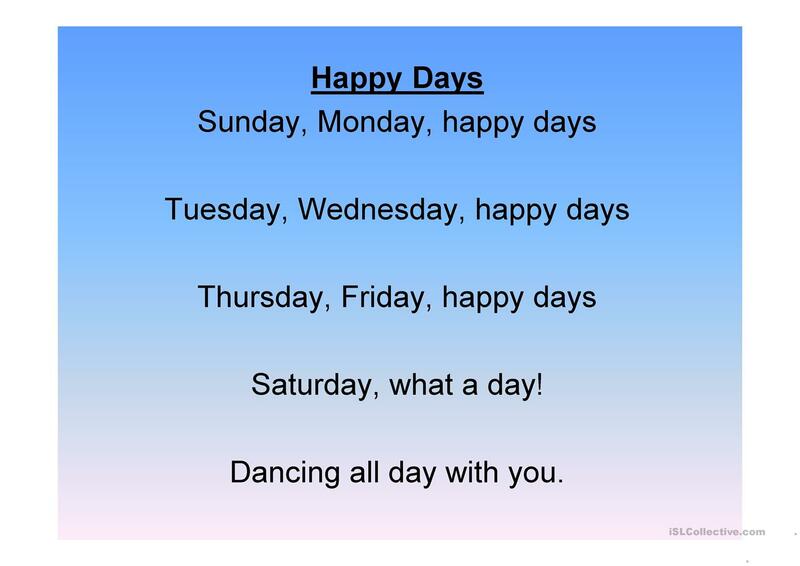 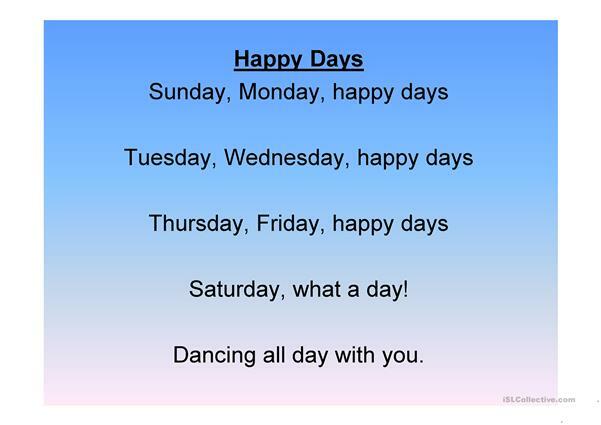 Days of the week presentation with Happy Days song to finish. 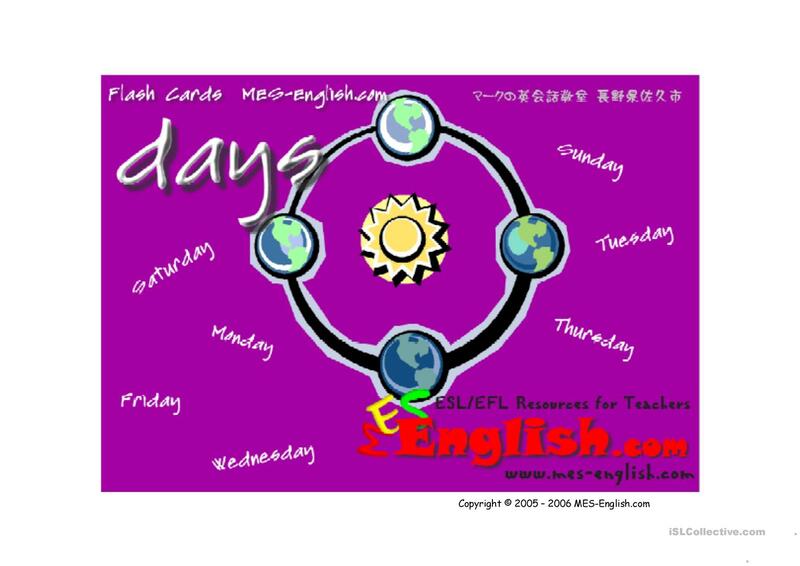 This printable, downloadable handout was created for elementary school students and kindergartners and nursery school students at Beginner (pre-A1), Elementary (A1) and Pre-intermediate (A2) level. It is useful for enhancing your groups' Listening, Speaking and Reading skills. 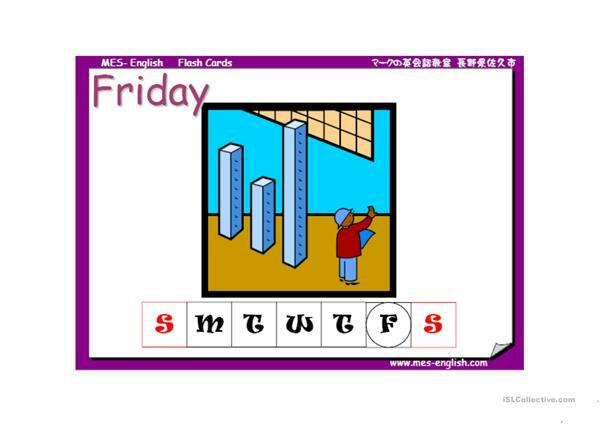 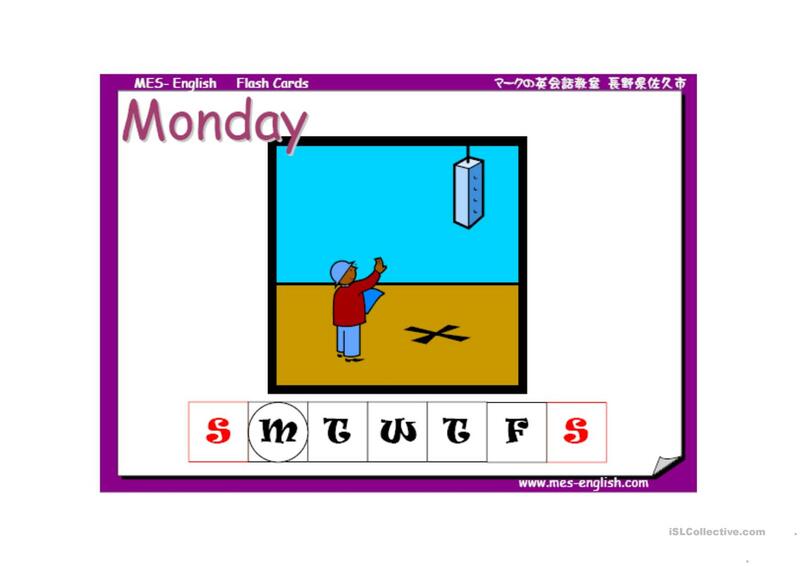 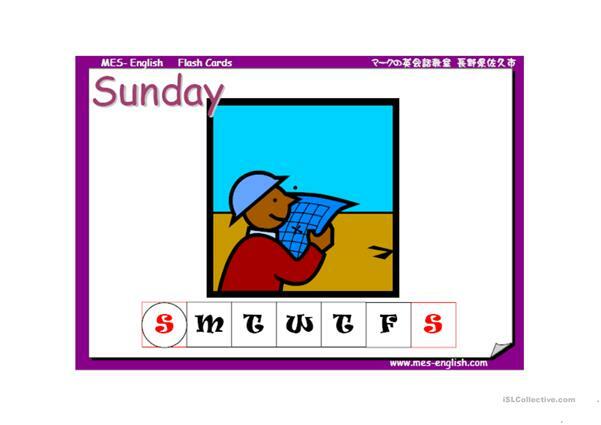 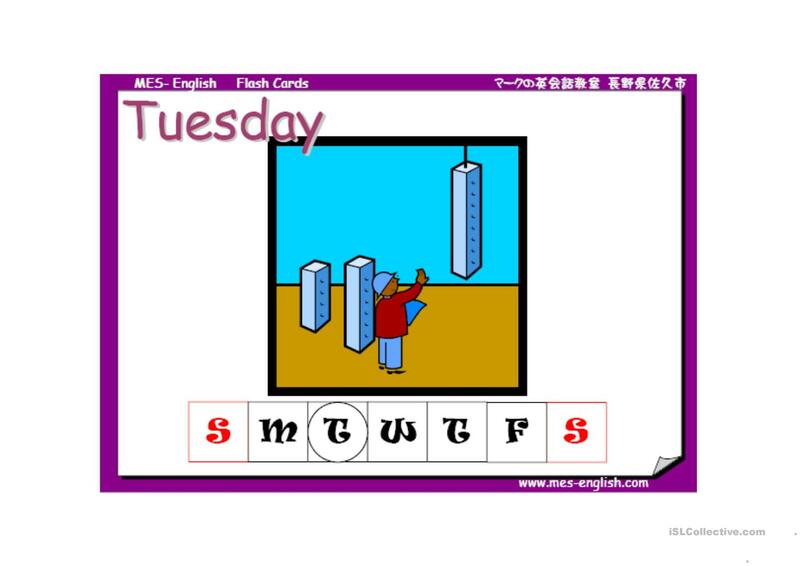 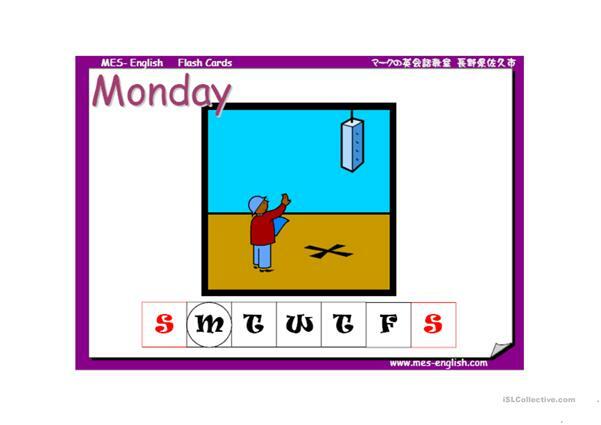 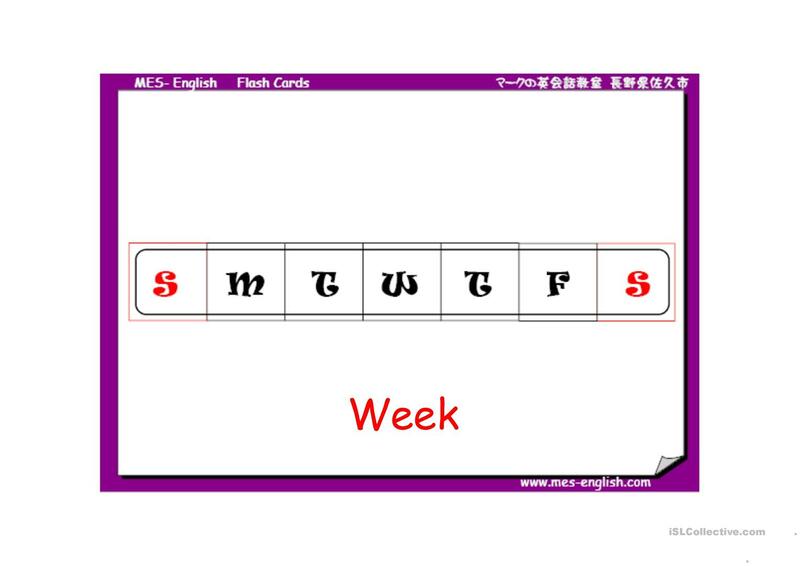 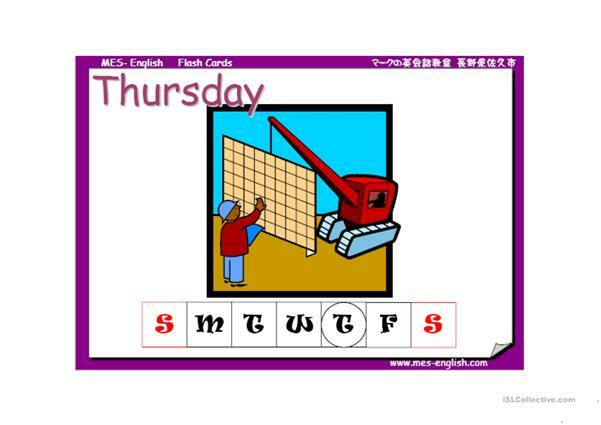 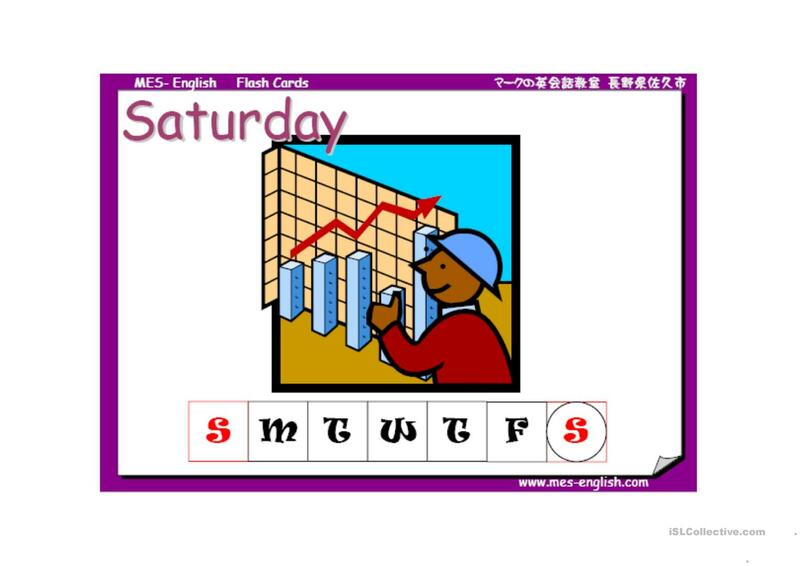 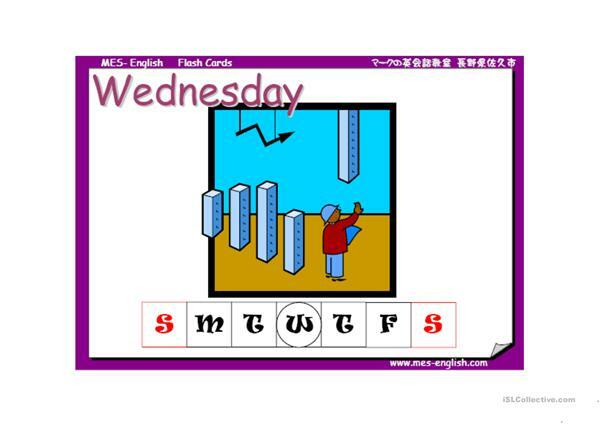 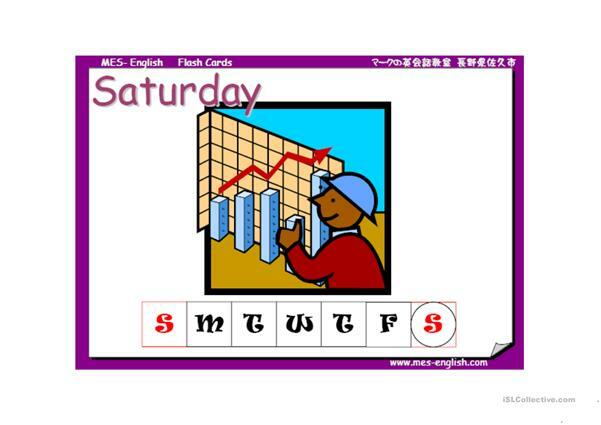 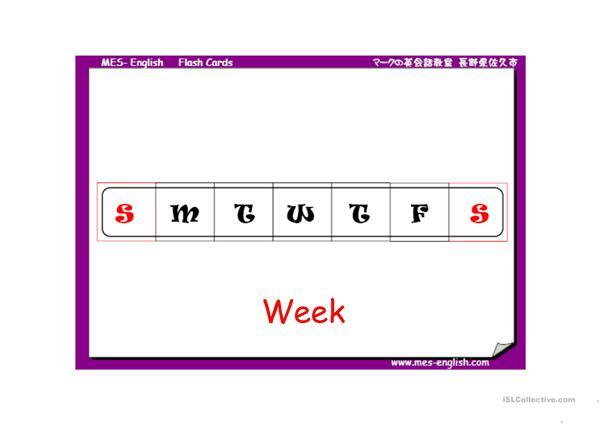 It is about the vocabulary topic of Days of the week.